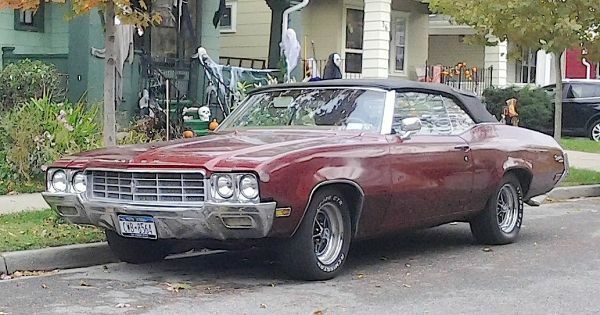 Here’s a 1970 Buick Skylark Custom convertible. Look closely and you’ll see that the top is up because it was a fall afternoon — a chilly one if I remember, when I found it parked on a Kenmore side street. Looks pretty good for a 48-year-old. Jim Corbran, RRofWNY …and check out our Facebook page: Non-American Classic Cars The post RealRides of WNY appeared first on Buffalo Cars.